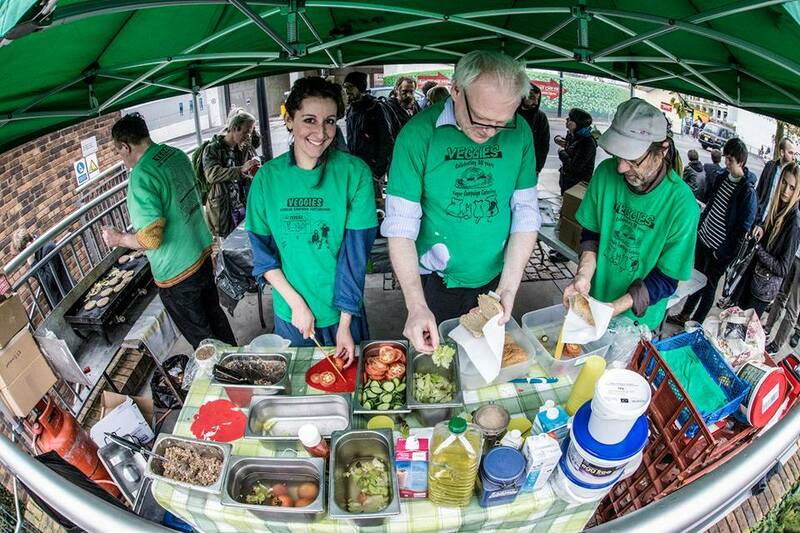 Veggies Catering Campaign shared Sneinton market‘s event. 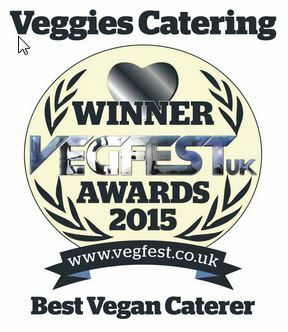 It is great to start the New Year with Veggies Catering at Sneinton Vegan Market. 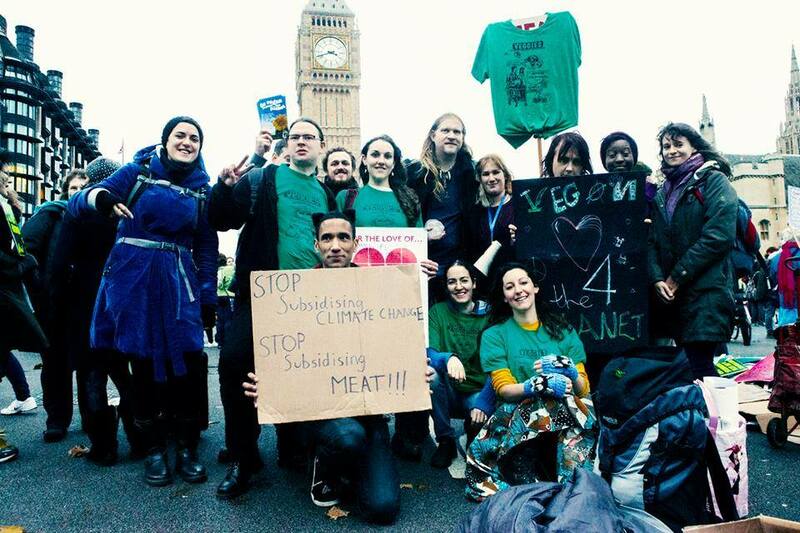 This event has been running for over a year now and has become a regular fixture on the vegan outreach calendar. It is especially recommended for all those marking the new tear by taking part in the Veganuary vegan challenge. 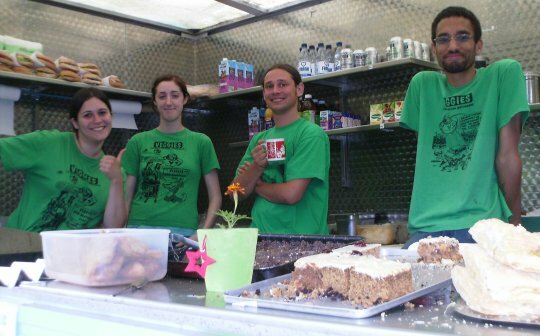 Expect some 25 vegan stalls featuring foods, drinks, hot meals, books, toiletries and more vegan essentials, no doubt including cake! Come and enjoy delicious food, bring any vegan curious friends and show them that we know how to eat! 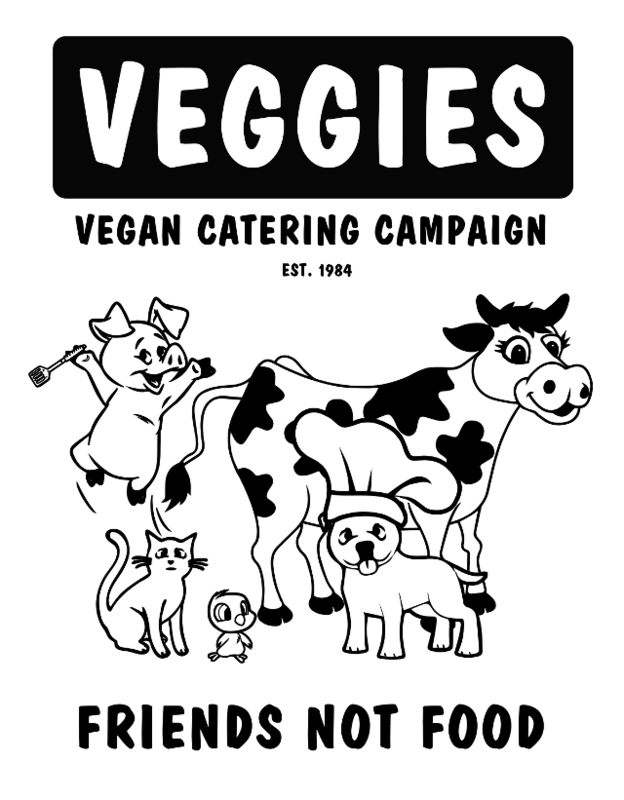 Of course it would be remiss of us not to holla at Veggies Catering Campaign! 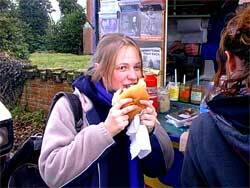 The longest serving, hardest working campaign caterers on the block! Ever since we started this market, we wanted to bring you pizza and finally we have success. 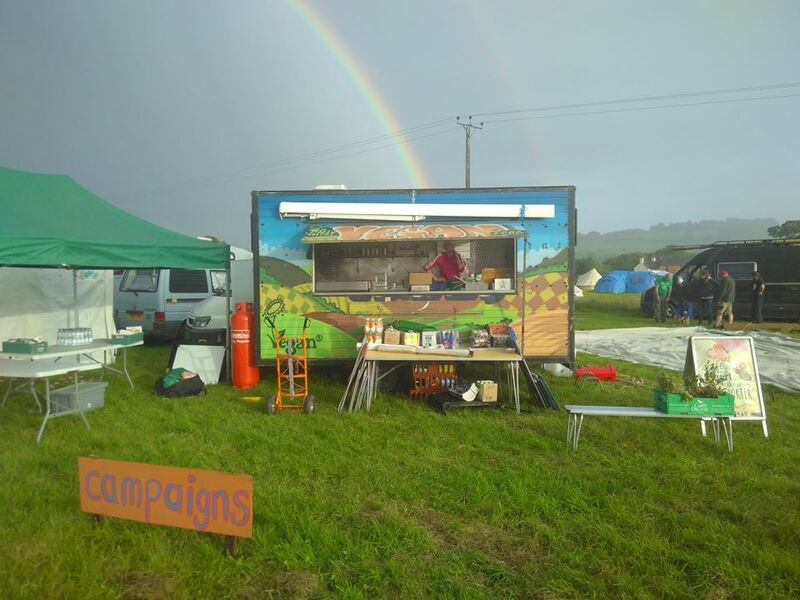 We are so pleased that the fabulous Vegan Pizza Co. are driving all the way from CARDIFF! 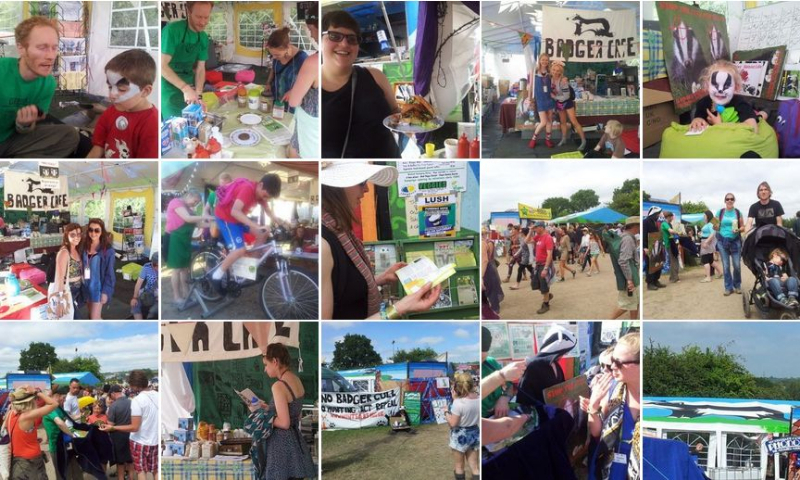 To join us so come and give them a big vegan market family welcome! Did we mention the pizza is AWESOME??! 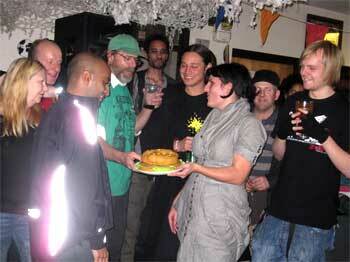 We <3 pie, especially award winning pie from the super lovely Vork pie!